I love Chanel, but being a boy, they don't make anything for me to wear. Beyond clothing, however, Chanel do produce an extensive offering of mens fragrances, and I've worn a few of them over the years. 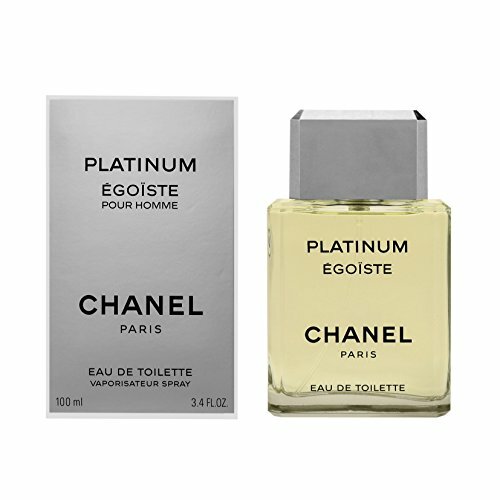 One notable scent that I wore extensively during my teen years, was Platinum Égoïste which is a woody floral fragrance. I tried it again recently, and I'm not into it as much anymore. 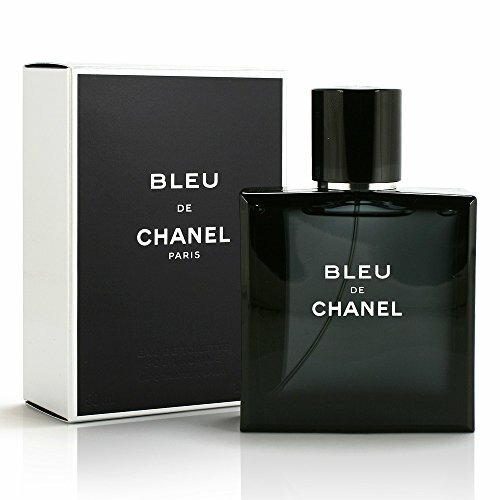 I received this bottle of Bleu de Chanel EDT as a birthday present last year from Mum and Dad. I had no idea what it was going to smell like, or even what the note breakdown was, but it features on many top 10 lists, so it must be good right? I love the presentation of Bleu de Chanel. The dark midnight blue bottle, with the simple but elegant typography is stunning. The cap is magnetised to keep the interlocking C logo in the correct orientation, and is strong enough to be picked up without coming away from the bottle. It's altogether a very classy affair. I also like that the bottle isn't totally opaque, so you can see how much juice you have left if you hold it up to the light. I have a few fragrances where that isn't the case, and I know I'm running low, but not sure quite how low. When I spray this on initially, the first thing that hit me was a kind of clean powdery soapy vibe. I didn't get much else in the opening, but as it dried down it became a little more complex. This is a very safe and inoffensive fragrance. It doesn't stand out to me like some of the others in my collection as anything special, however, it is pleasing and enjoyable to wear. 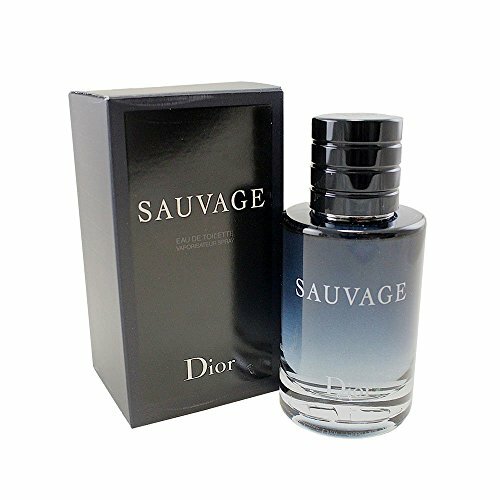 I guess that problem is that the composition is very much in the same vibe as other fashionable scents like Dior Sauvage etc. 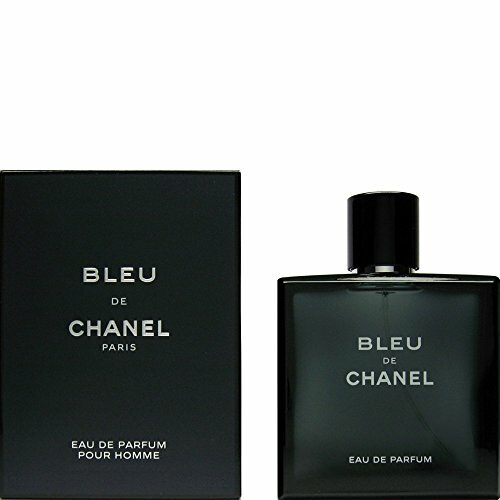 If you're looking for a good fragrance to wear in an office environment, and you like the super clean and fresh 'just out of the shower' type of scents, then Bleu de Chanel is perfect for you.